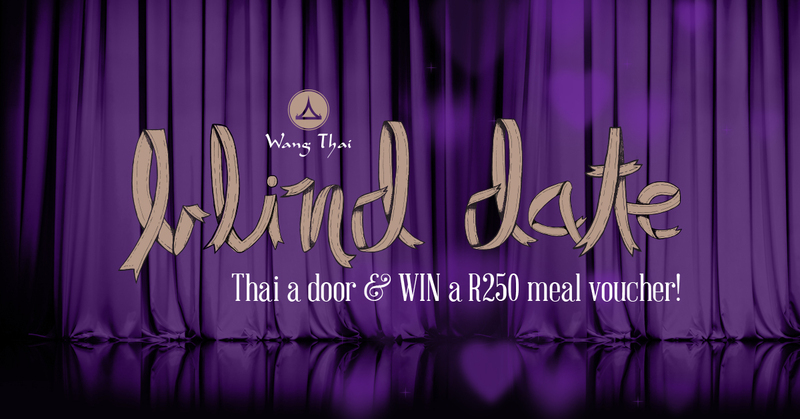 Enter our month of love competition and you could be the lucky winner of a R250 meal voucher for you and your loved one! 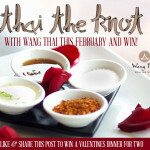 To enter simply “Thai a Door” on our Facebook or Twitter posts. 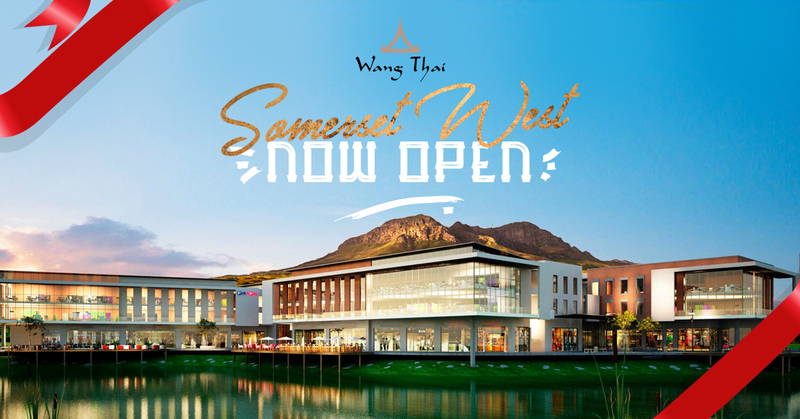 Our Somerset West branch has relocated to a brand new, stunning location at The Sanctuary Shopping Centre! 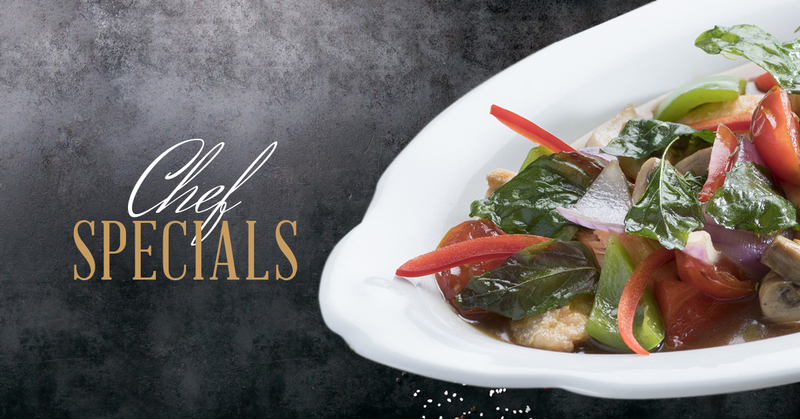 BOOK NOW & celebrate a Royal Thai dining experience with us! 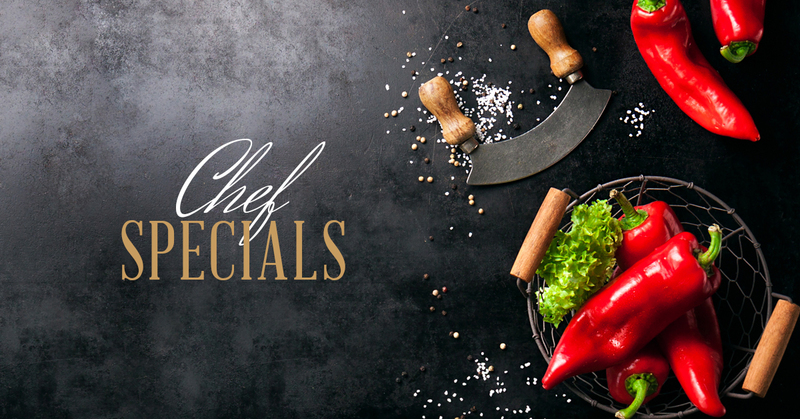 Tel: 021 492 3898 or book online here. ALSO remember to check-in on Facebook! Out of year-end ideas? We’d love to host you! 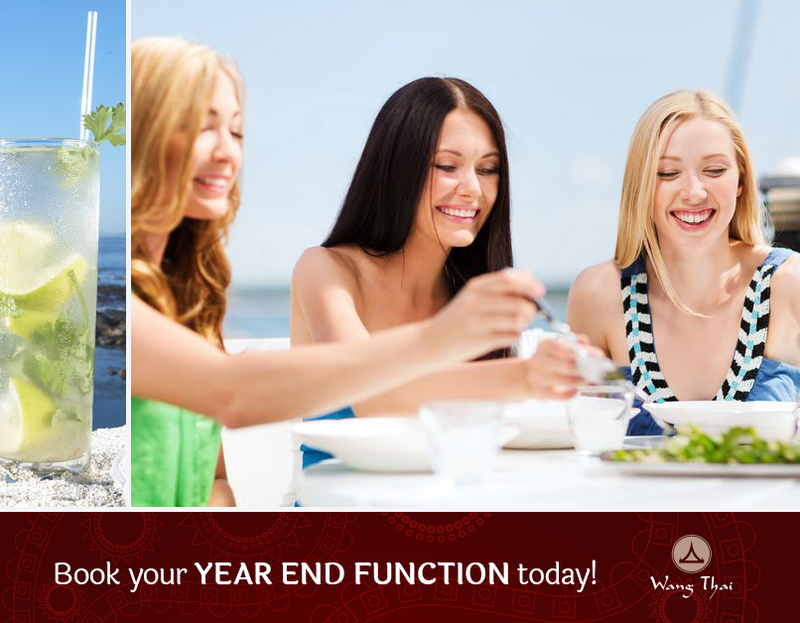 Contact our Wang Thai Lagoon Beach or Somerset-West branch & make it an occasion to remember! 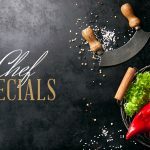 Our set menu is filled with delicious choices. 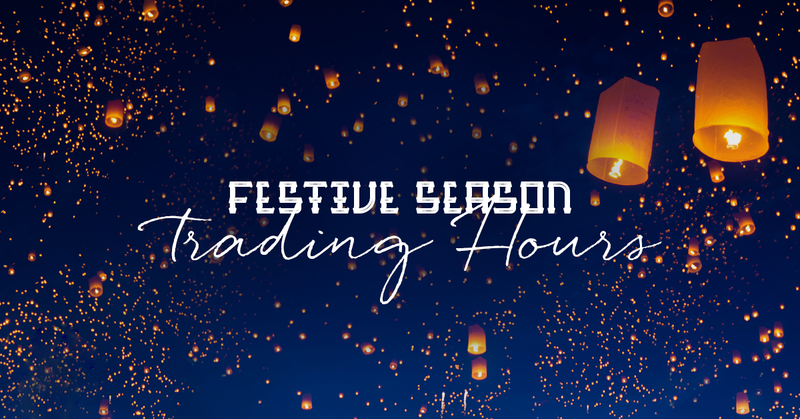 At our Somerset West Branch till 16 December 2016 only. 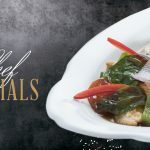 Valid on selected Sushi Menu items | Eat in only, no takeaways. 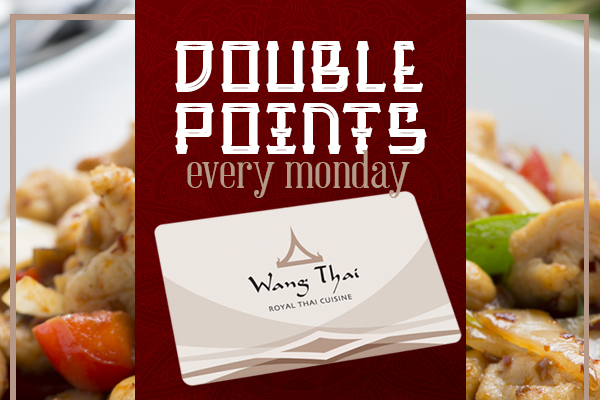 Earn double points on your loyalty card every Monday. Sign up for FREE instore and start earning points immediately! Lagoon Beach and Somerset West Branches. 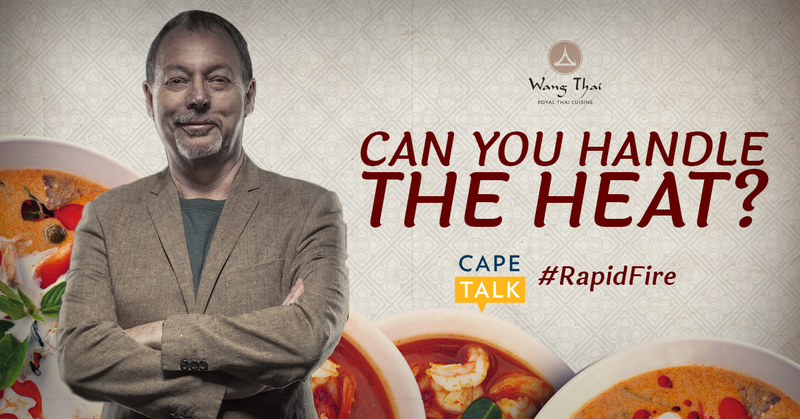 Catch RapidFire on CapeTalk with John Maytham just after 17h30 on select weeks this winter & stand a chance to win a R1500 WangThai voucher! 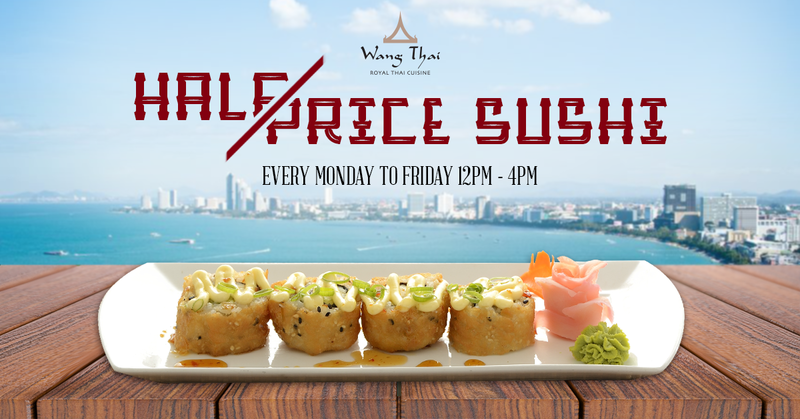 T’s & C’s: Voucher cannot be exchanged for cash | Redeemable at our Wang Thai Lagoon Beach & Somerset West branches only.